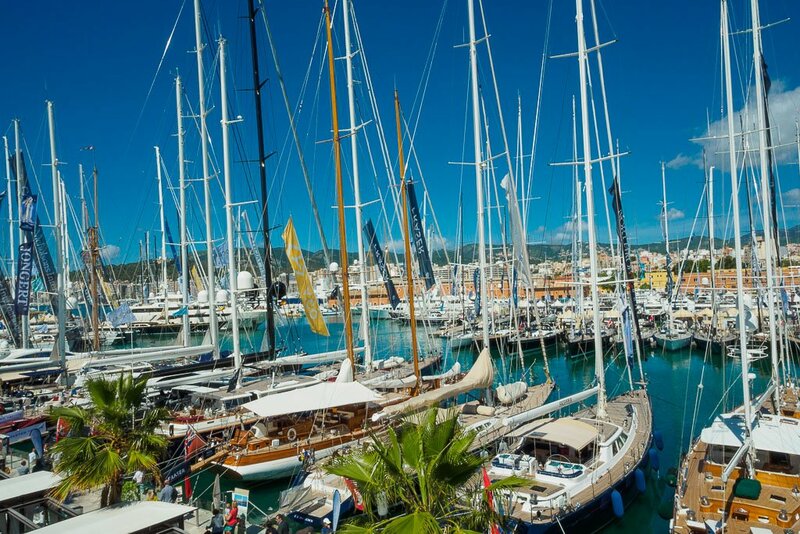 Moll Vell Marina is the best-located marina in Palma surrounded by the most emblematic of Palma buildings: the Cathedral, the Almudaina, and La Lonja. Only 100m from the center town with the most important and exclusive shopping areas of Palma and 10 minutes from the airport of Son Sant Joan. At the Moll Vell Marina offers three fine-dining restaurants in diverse styles which also feature lounges to enjoy a cocktail while listening to excellent music or simply enjoying the view of the Palma Bay and city center.